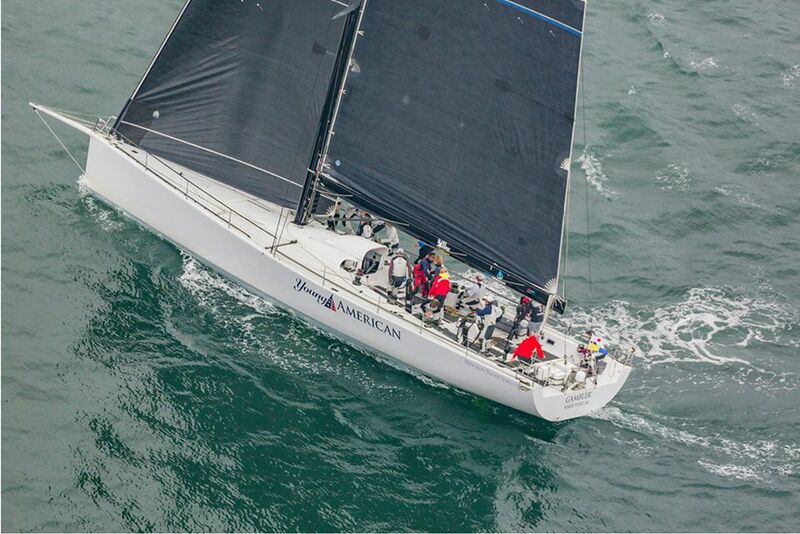 Young American Sailing Academy had 15 sailors ages 17-23, plus four coaches racing on Foundation boat, Gambler, an R/P 63, in the 638-mile Newport to Bermuda Race. While offshore, they sailed into a high pressure system slowing them down, but managed to gain on Merlin before the finish, winning their division. They learned a lot, discovered how to race a mini maxi, and had a great time! There was even more training for the YASA team on the delivery home. Check out the other programs supported by the Foundation.